Among the many great trailers that came out of this past weekend’s San Diego Comic-Con was the first official preview of the upcoming film adaptation of R.L. Stine’s classic Goosebumps book series, which will arrive in theaters in October, just in time for a Halloween friendly family night out at the movies. 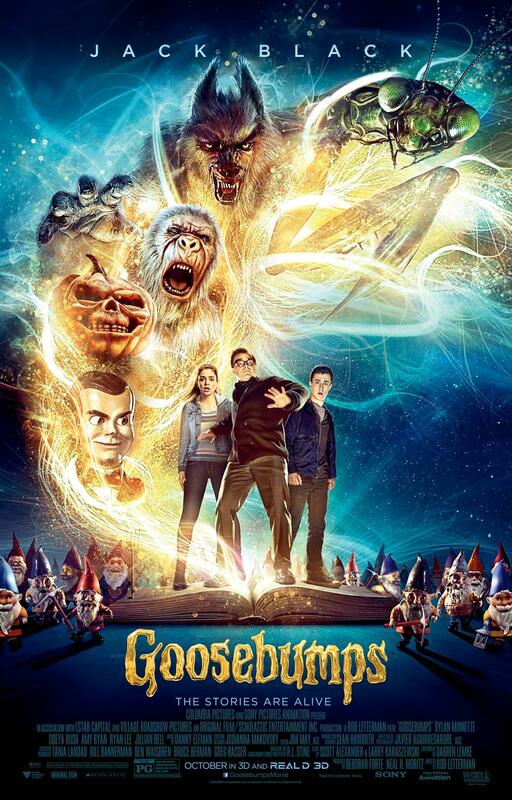 Starring Jack Black as Stine himself, you can watch the official trailer for Goosebumps in the player below, and then scroll down to see the new poster, and tell us in the comments if you will be seeing this one when it opens in theaters! The official synopsis: A young kid teams up with the niece of young adult horror author R.L. Stine after the writer’s imaginary demons are accidentally set free on the town of Greendale, Maryland. 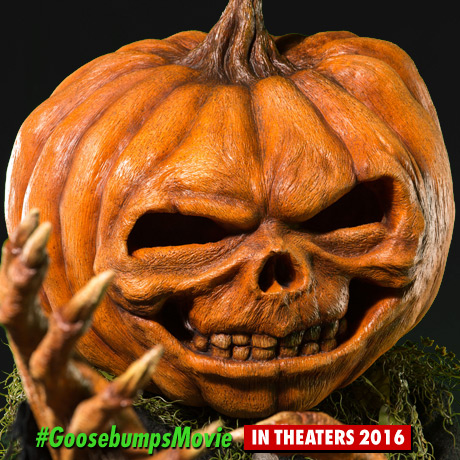 Goosebumps hits theaters on October 16.